MOSCOW (Sputnik) - Syria has sent a letter to the United Nations regarding the latest airstrikes of the international US-led coalition, which led to civilian casualties, SANA reported on Tuesday. Earlier on Tuesday, the Syrian Arab News Agency (SANA) reported that the airstrike in the province of Hasakah left at least 10 civilians dead. The Syrian Foreign Ministry sent letters to UN Secretary-General Antonio Guterres and the UN Security Council, which Russia is chairing in June, and urged the agency to assume responsibility for the protection of international peace and security, SANA reported. The Foreign Ministry noted that the coalition attacked a number of villages in the provinces of Hasakah, Raqqah and Deir ez-Zor. The Syrian government has not authorized the airstrikes carried out by the international coalition against the Daesh terrorist group. In their latest report, the human rights group Amnesty International has revealed that the coalition forces unlawfully used white phosphorous munitions on civilian neighborhoods in the outskirts of Raqqa. 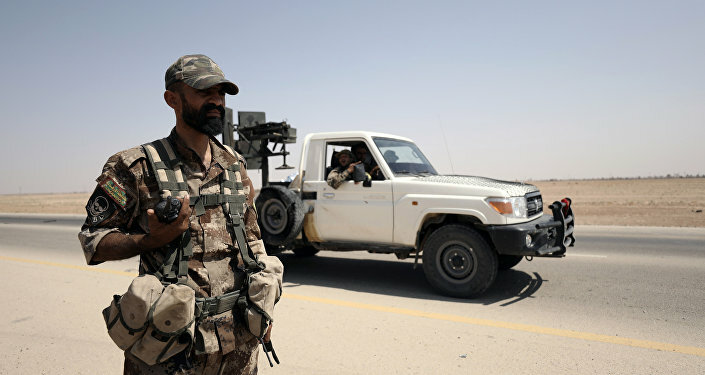 The watchdog mentioned several incidents in which the coalition forces did not take into account civilians when carrying out attacks on Raqqa and the surrounding areas. However, as the Amnesty noted, Daesh terrorists made it difficult for the coalition offensive to avoid civilian deaths by operating among them and using them as human shields. In the document, the watchdog called on the coalition and member-states to recognize the scale of the destruction, to make public necessary information for an independent investigation in order to make compensation to victims.